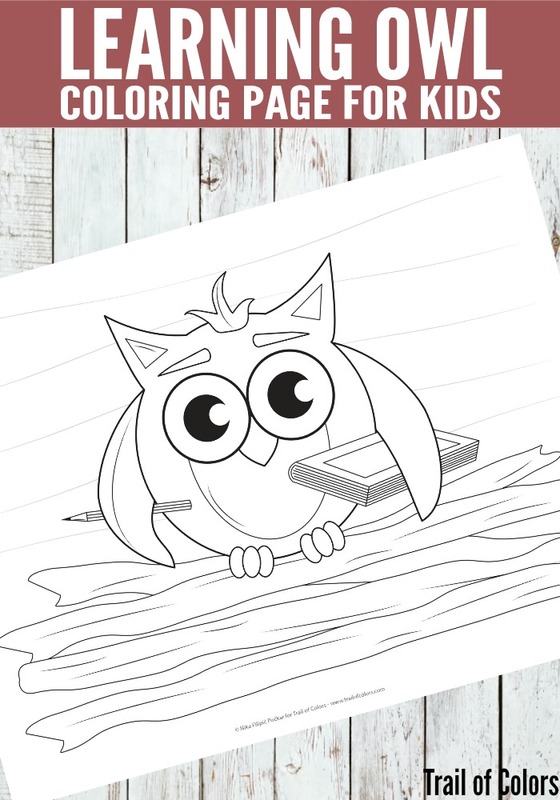 Do your little ones like or maybe adore owls? Who could blame them? 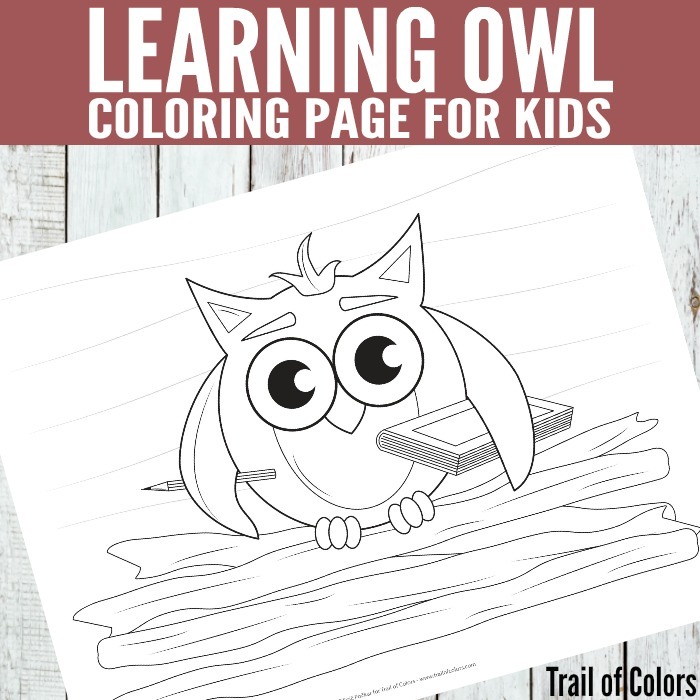 Owls are gorgeous and very intelligent creatures and this lovely Owl Coloring Page will make them want to learn more I hope :). 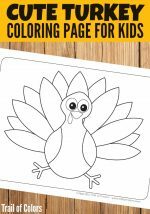 Grab This lovely Thanksgiving themed coloring page for your little ones. 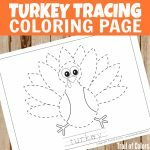 We have this lovely Turkey Dot to Dot Coloring Page for your Little Ones to Learn Number While Coloring. 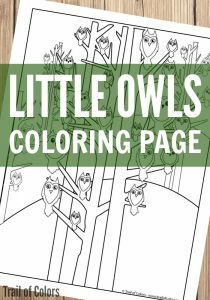 Owls Coloring Page for Grown Ups and Kids. 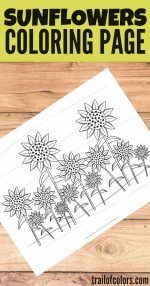 If you like flowers then you will love this free flowers coloring page for adults. 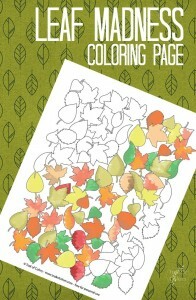 I’m sure you will enjoy this beautiful fall leaves coloring page for adults and don’t forget your kids, they might enjoy coloring this too. 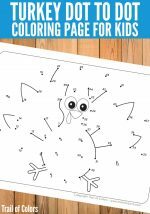 Beautiful Singing Birds Winter Coloring Page for Grown Ups.